Parker Palmer is a writer, teacher, and activist whose work speaks deeply to many people in many different walks of life. 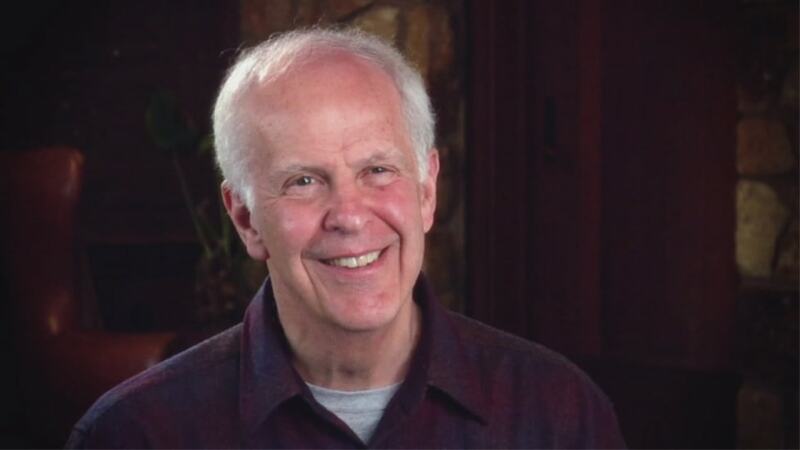 He’s the founder and senior partner in The Center for Courage and Renewal. He’s the author of many books, including his newest one which we talk about on this episode: On The Brink of Everything: Grace, Gravity and Getting Old. Parker is one of our favorite guests of the show and after you listen to this episode, you’ll know why he’s back for a second conversation. Need help with completing your goals in 2019? 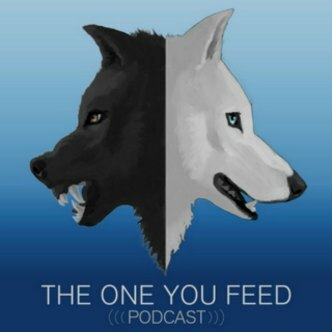 The One You Feed Transformation Program can help you accomplish your goals this year. But wait – there’s more! The episode is not quite over!! We continue the conversation and you can access this exclusive content right in your podcast player feed. Head over to our Patreon page and pledge to donate just $10 a month. It’s that simple and we’ll give you good stuff as a thank you! The question (and trap! ): Does my life have meaning?